Product rediscoveries are my favourite! I've accumulated quite a lot of new products that I started to forget about the first ones loved. 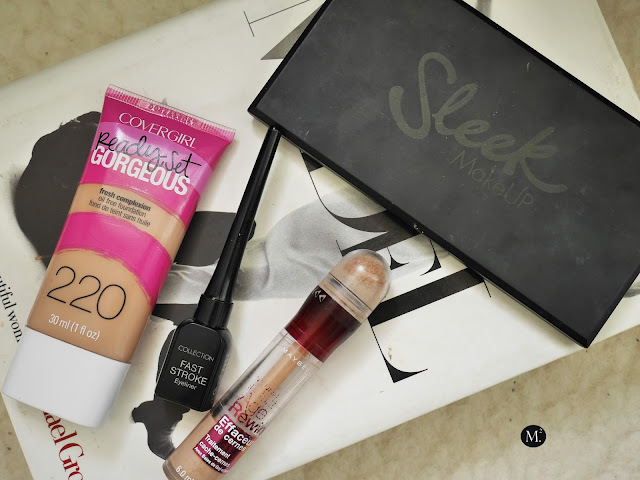 Drugstore products is where it all started and I have a couple favourites I could not pass. 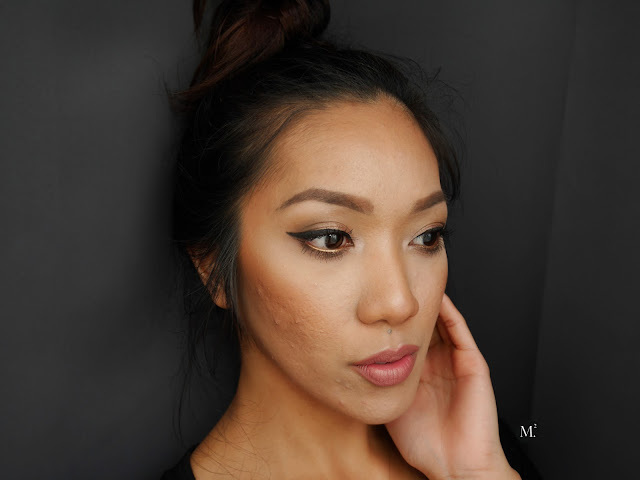 I created a look inspired by the Sleek Makeup eyeshadow palette in 'Oh So Special'. 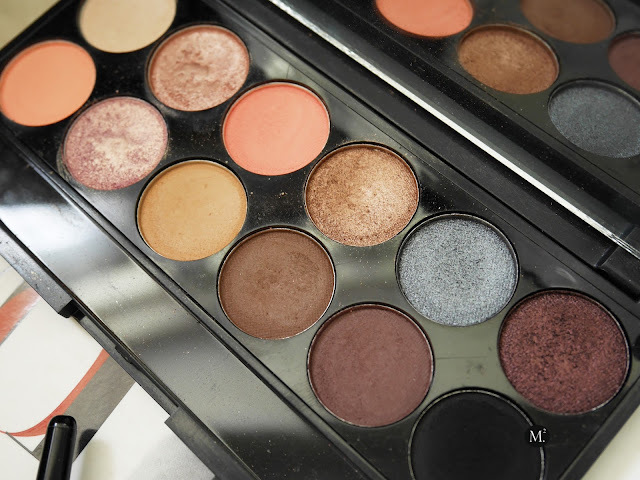 I remember purchasing this palette when Shaaanxo did a video about it awhile back. The colours lean towards warmer shades which I like. These shadows are so pigmented and easy to blend. Not to mention that they are pretty affordable! You also get a good size mirror and I've taken this palette to travel in the past. 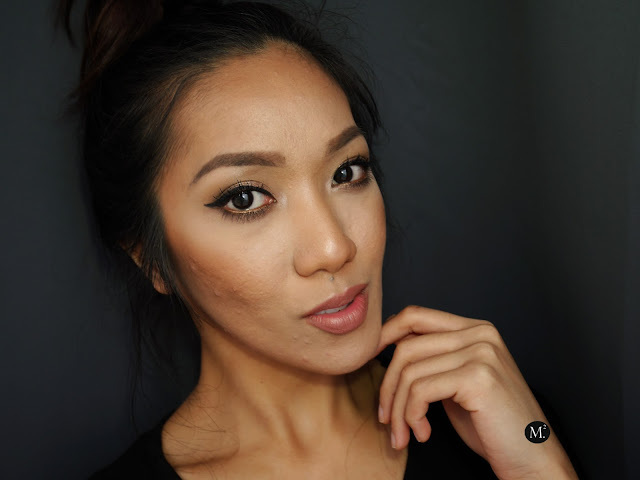 You get 6 matte shadows, and 6 metallic which is a good mixture to transition a day look to night time look! For the look, I only used 3 shades - the bronze, light brown for transition, and the maroon brown for outer v and lower lash line. Sorry, these shadows have actual names but I lost the plastic with the names printed on it. COVERGIRL Ready Set Gorgeous foundation is one of the best foundations I've tried from the drugstore. 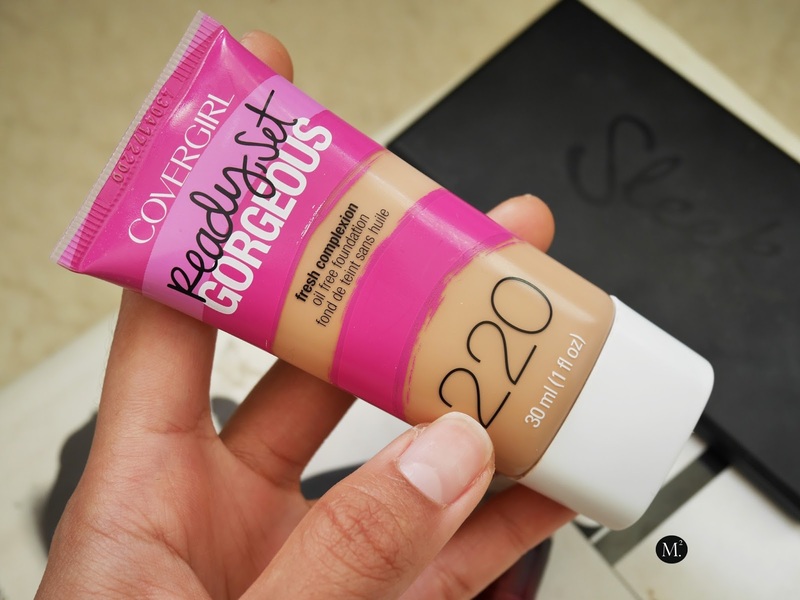 I remember liking the Outlast Stay Fabulous foundation but I stopped using it mainly because of the fact that the shade I'm in is not available in New Zealand. 220 is still 2 shades lighter than my skin tone but I mix it with my NARS Sheer Glow foundation which is a shade darker than my skin. This foundation is oil free and gives a matte finish which is a big tick in my book! The longevity is great and it lasts me up to 12 hours with only having to touch up once. I wish they would expand their shade range so I can find my perfect match. 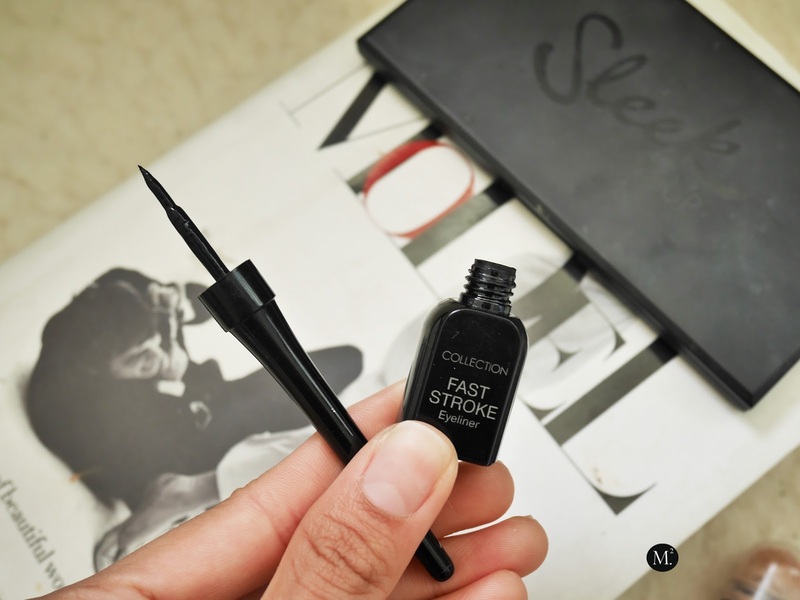 Collection Fast Stroke eyeliner in black. Where have this product been? 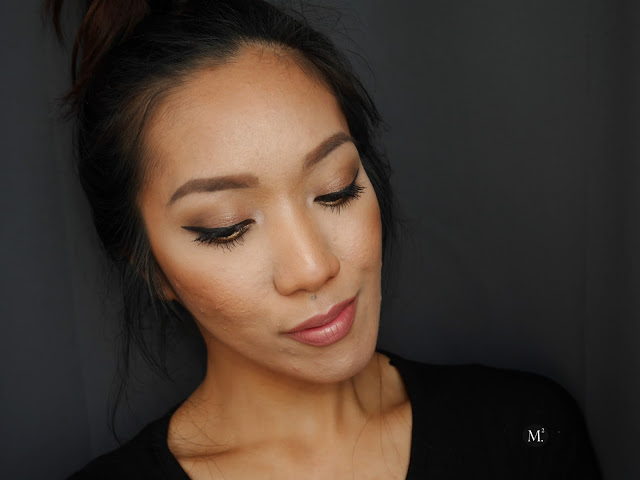 Seriously best for perfecting that winged liner and is very affordable! The tip is stiff which I prefer because it gives me more control as supposed to ones with flexible tip. 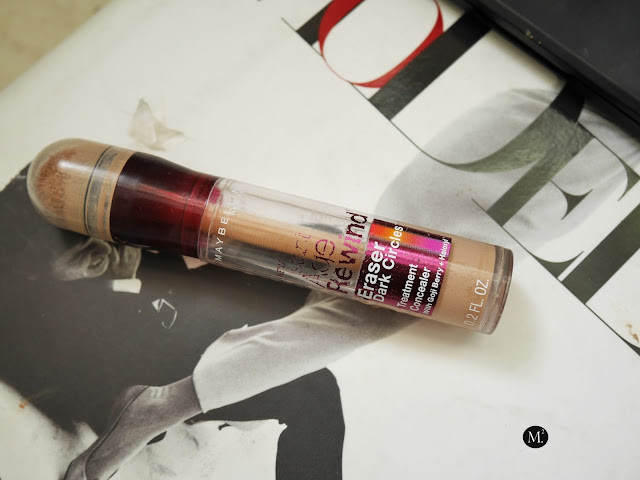 Maybelline Age Rewind concealer, an overly hyped concealer by beauty junkies for years! I purchased my very first one 2 years ago and I love the coverage it gives under my eyes! It brightens it instantly without feeling a bit heavy or feel any discomfort. The twist up type of packaging allows to dispense all products without any wastage which I adore expect for the sponge tip applicator which is totally unhygienic. These products made their way back into my daily makeup routine and have been using them for about a week now. The eyeliner is an exemption as I only rock a good winged liner in the weekend! LOL.